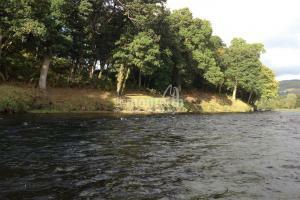 The Neck Of The Green Bank Pool Looking Upstream To The Channel Pool. 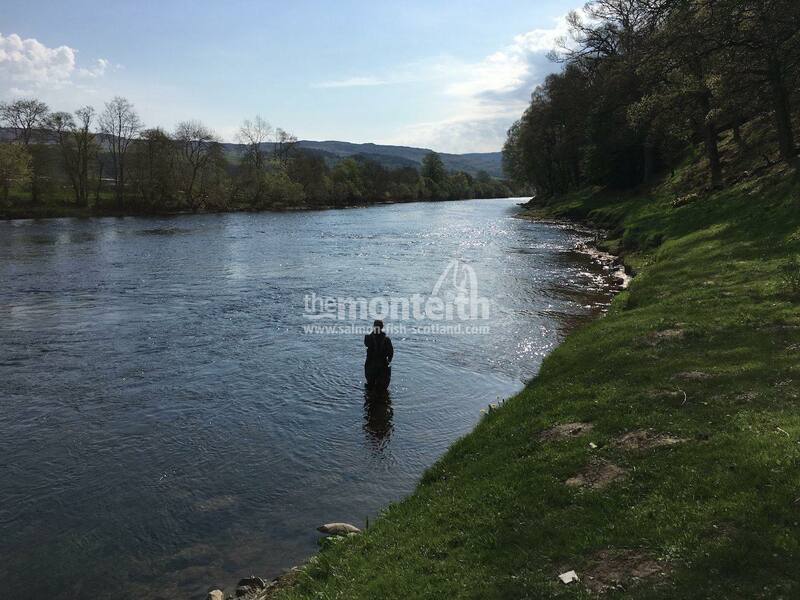 This Beautiful Middle Tay Salmon Beat Has To Be One Of The Most Perfectly Positioned Yet Under Fished Middle Tay Salmon Fishing Venues Of All Time. 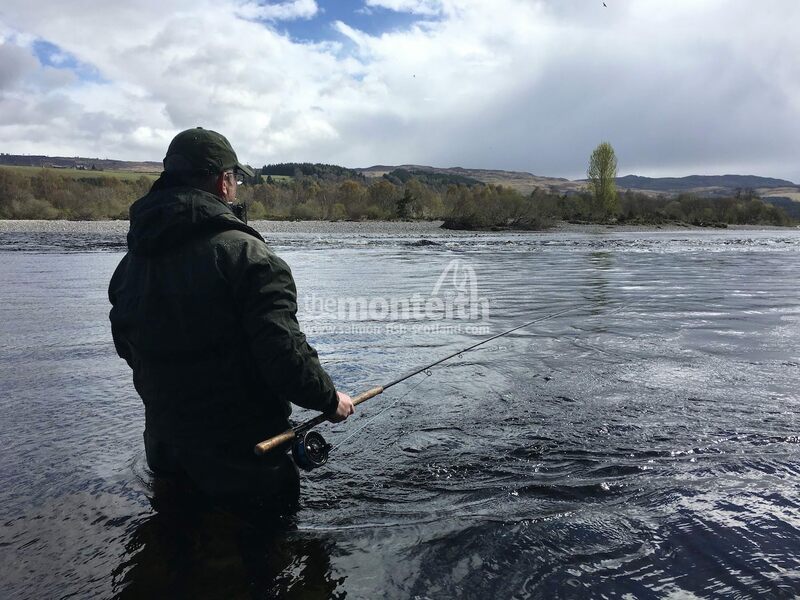 I could honestly write a book on this individual Tay salmon beat having previously been in charge of the fishing operation for a number of years. 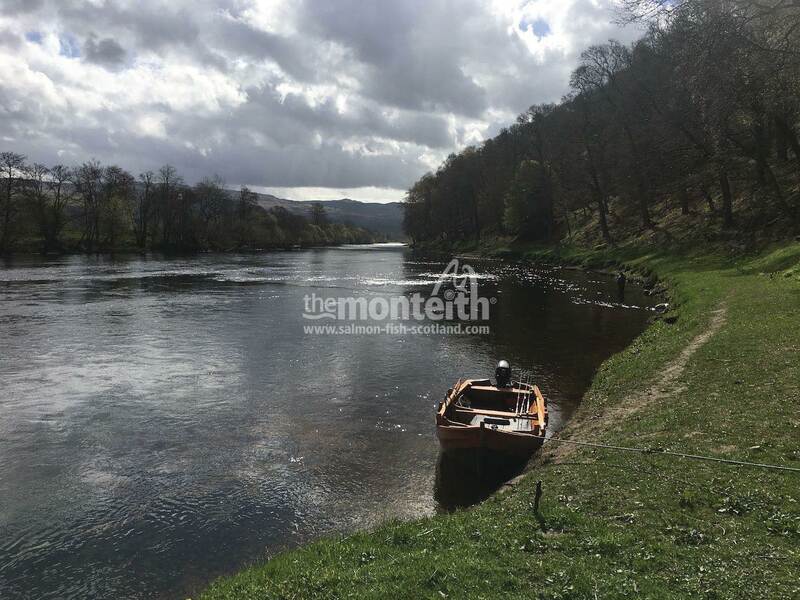 Seldom will you find a more interesting multi dimentional salmon fishing venue on any Scottish river as to what you'll find on Upper Kinnaird. 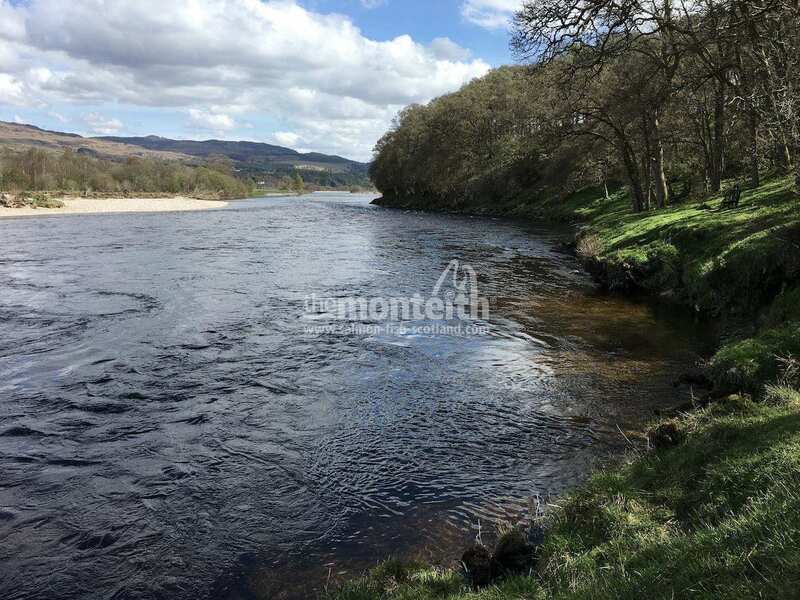 If you study the geographics of this middle Tay beat you'll see it encompases a junction pool, 2 rivers, very deep holding pools and streamy fly fishing water. 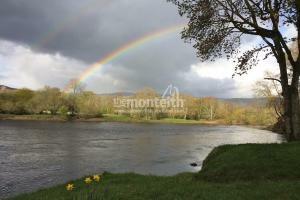 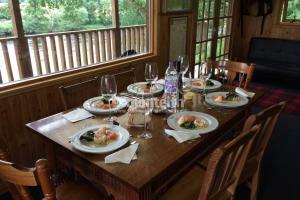 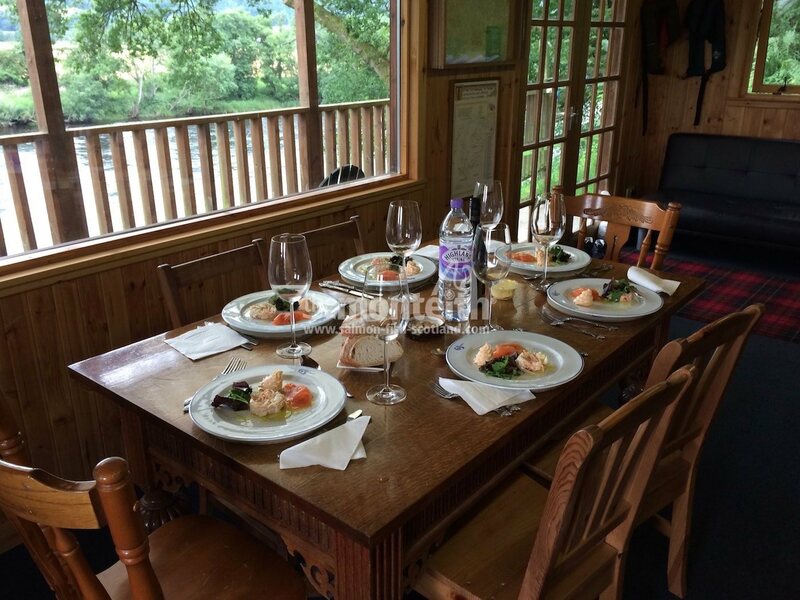 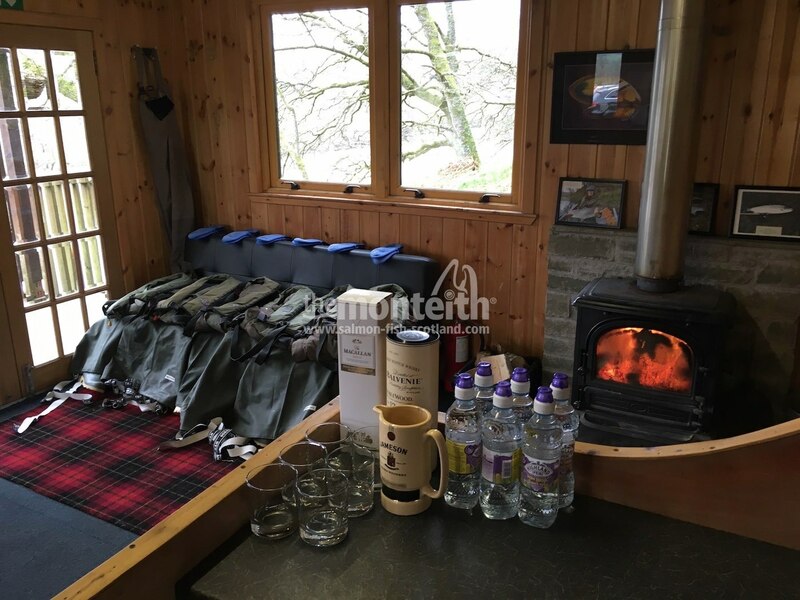 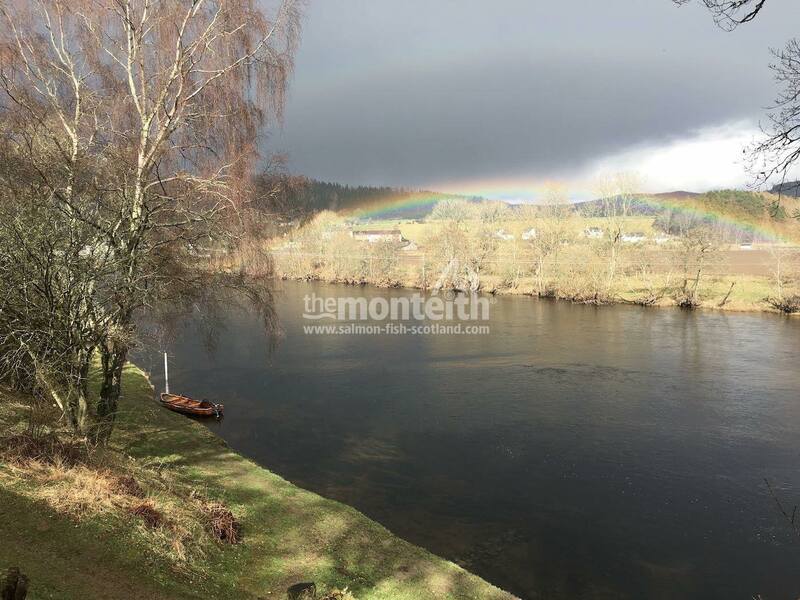 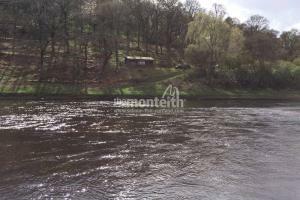 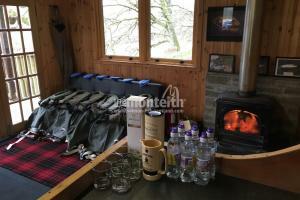 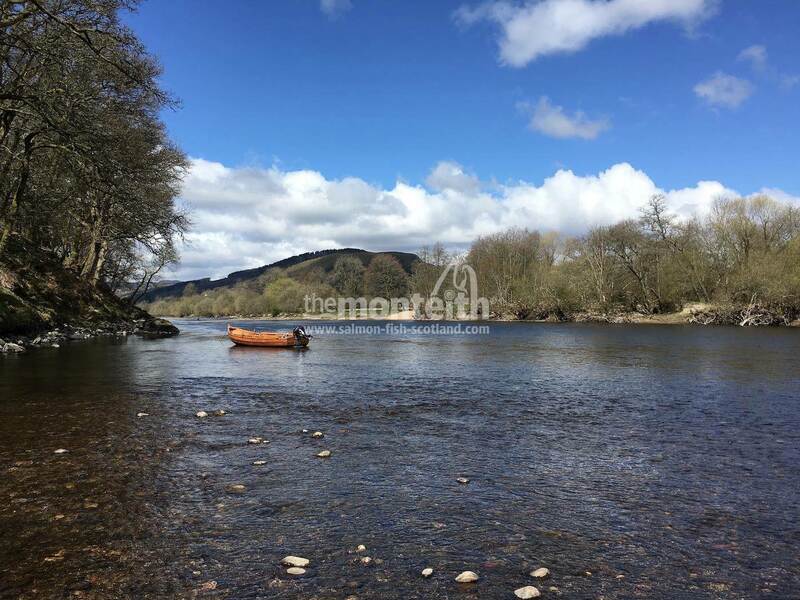 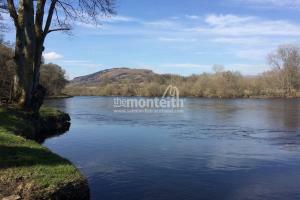 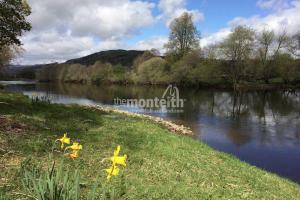 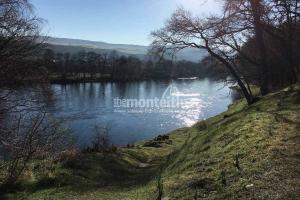 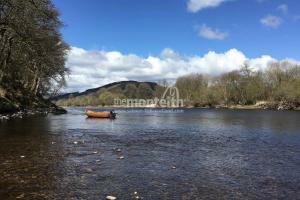 Technically it has the lot from a salmon fishing point of view and one of the most luxurious & perfectly elevated salmon fishing huts on the entire River Tay system. 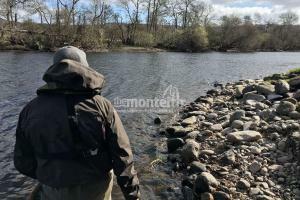 Head Ghillie Martin Edgar has over a decade of professional salmon fishing experience on Upper Kinnaird and is well versed in identifying all the likely taking areas as dictated by the daily prevailing water conditions. 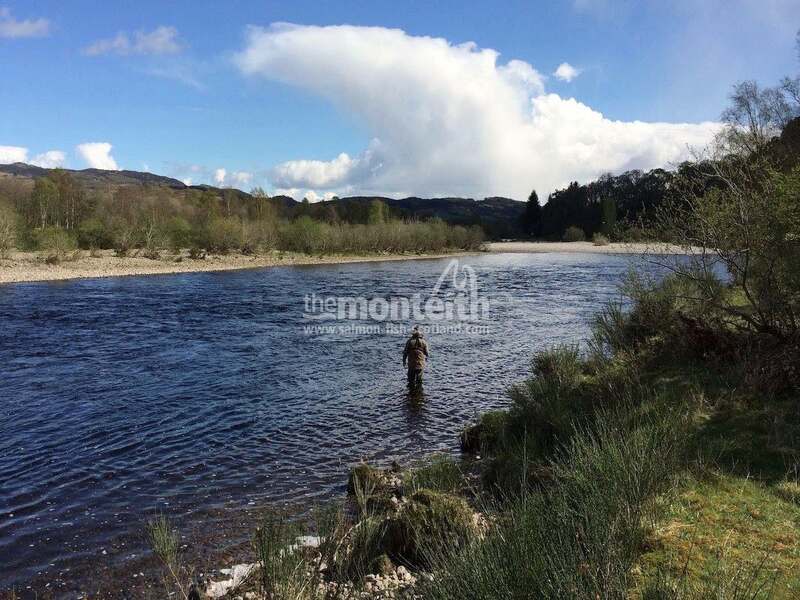 From the start of the River Tay salmon fishing season in mid January early running Spring salmon are present in Upper Kinnaird's perfect salmon pools. 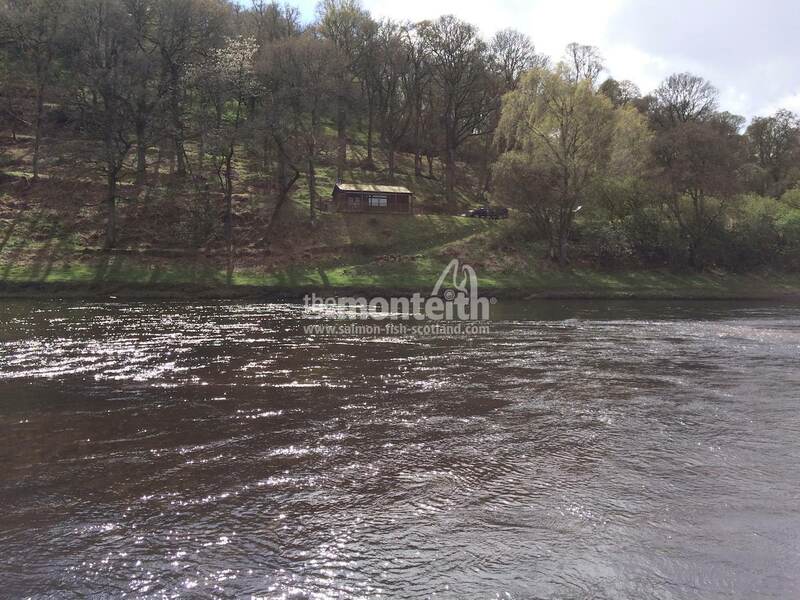 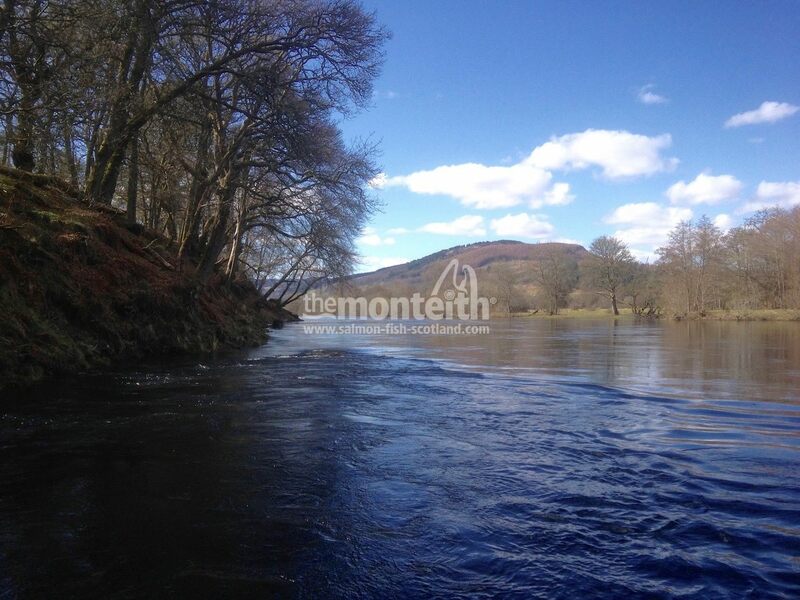 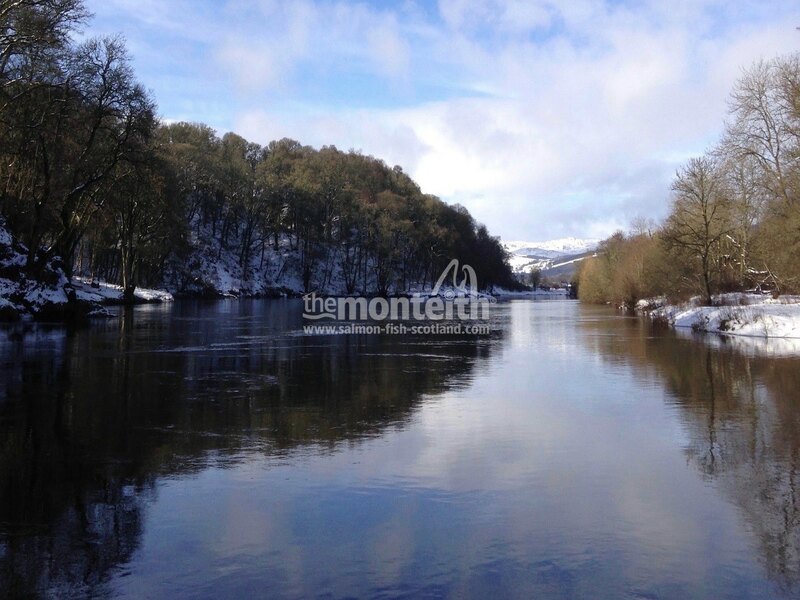 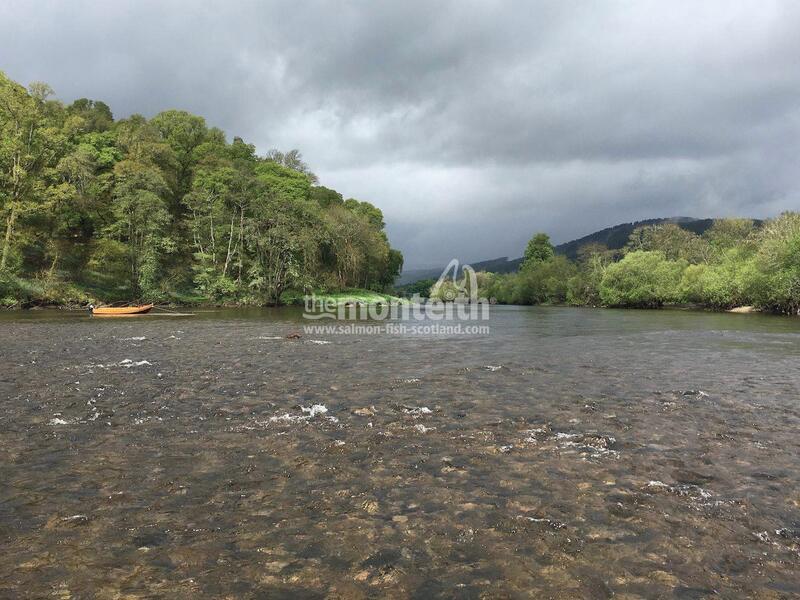 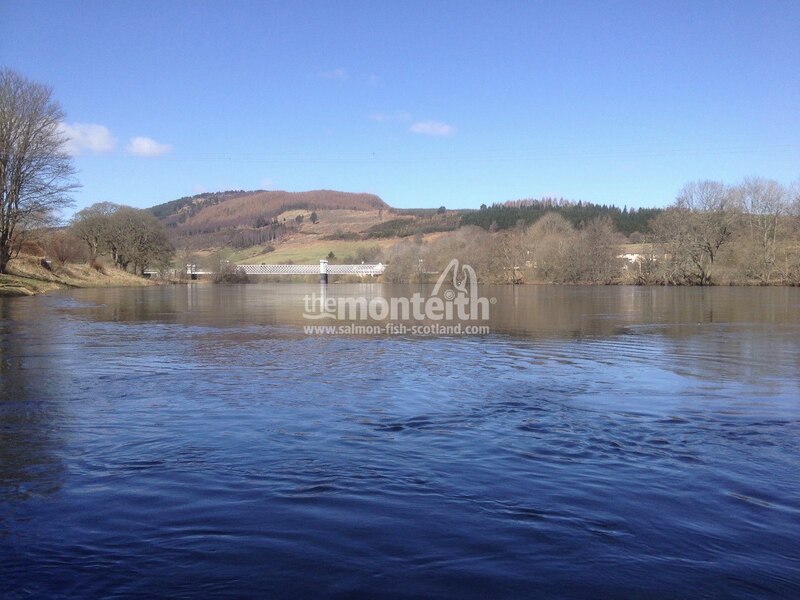 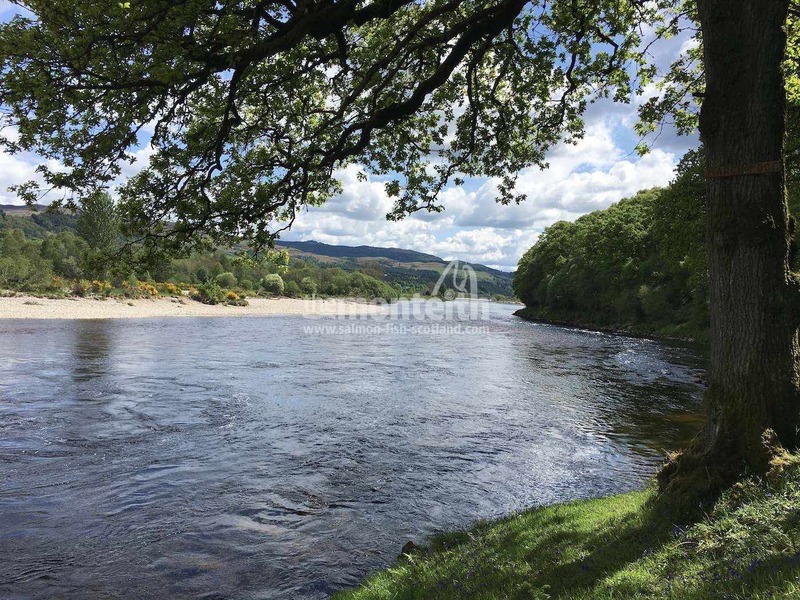 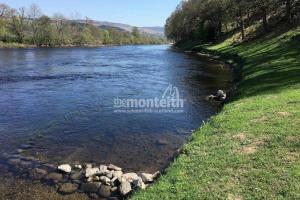 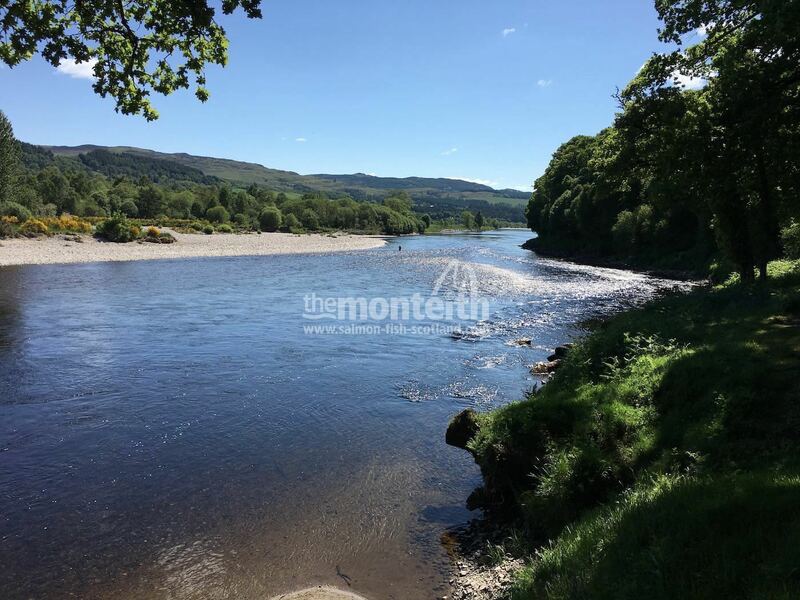 You simply cannot have this type of river composition with the prolific River Tummel Spring salmon fishery entering the Tay without salmon being present. 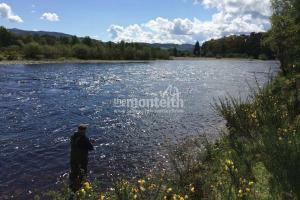 This beat has something special and caters for all varieties of salmon fishing from traditional boat harling & trolling to dedicated fly or spin fishing tactics. 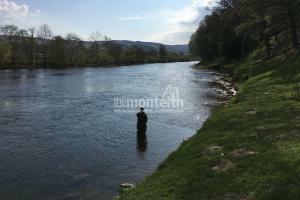 I've personally enjoyed some great years on this Tay beat and it never failed to surprise me how salmon could be caught at any time of the season due to the diverse nature of its salmon holding pools. 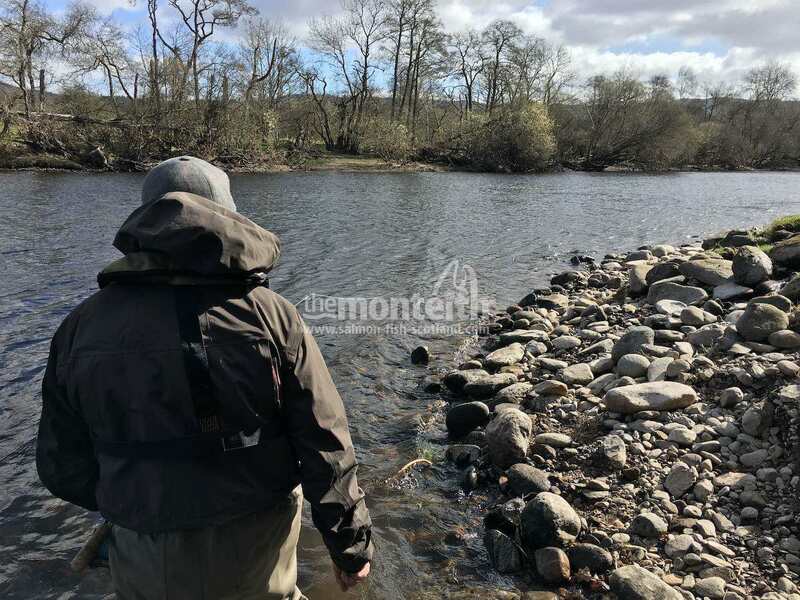 Upper Kinnaird benefits from having an extra 1 mile of water from the Balnamuir Burn to Ballechin Island on Mondays, Wednesdays and Fridays during season 2019 which offers a great additional salmon water for either harling in high water or trolling during low water conditions. 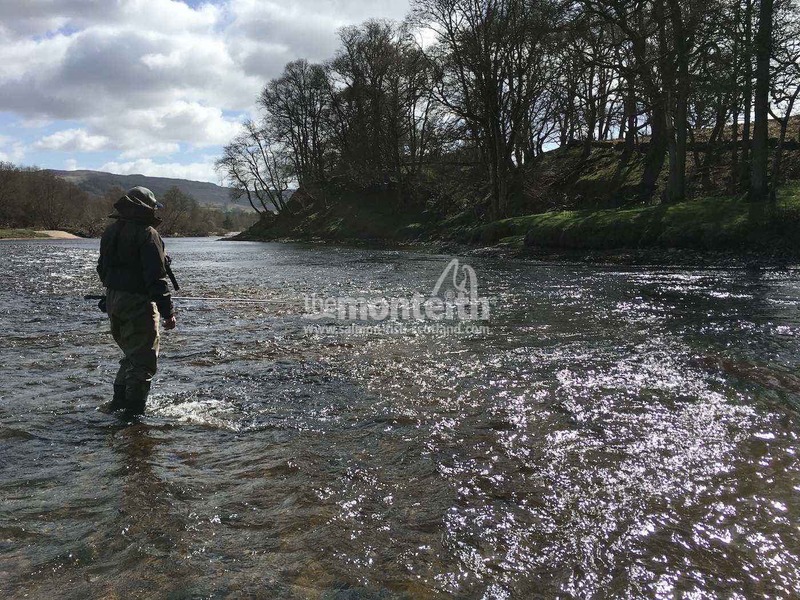 Several years ago when assessing the Upper Kinnaird beat for the first time I recall 11 consecutive visits to the neck of the 'Rock Pool' where I hooked and landed salmon on the fly. 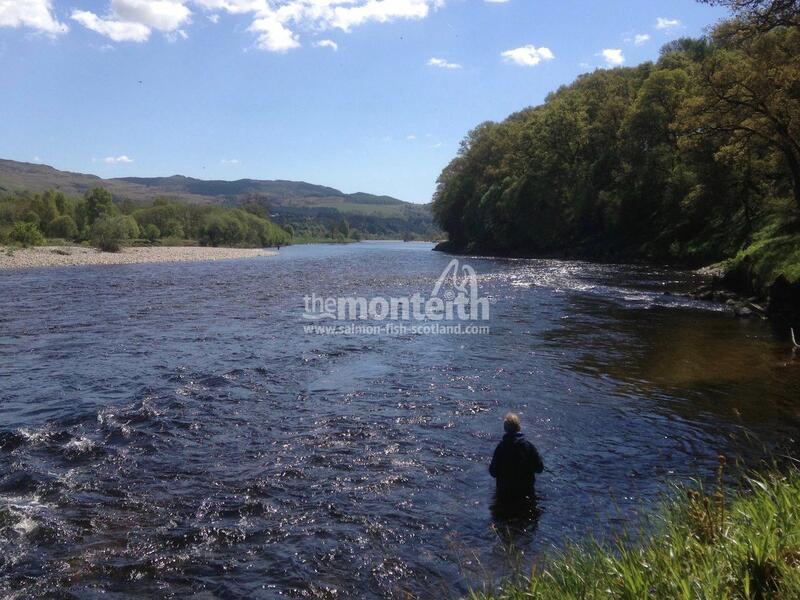 I also know I haven't achieved that on any other River Tay salmon pool at any other time in my professional career. 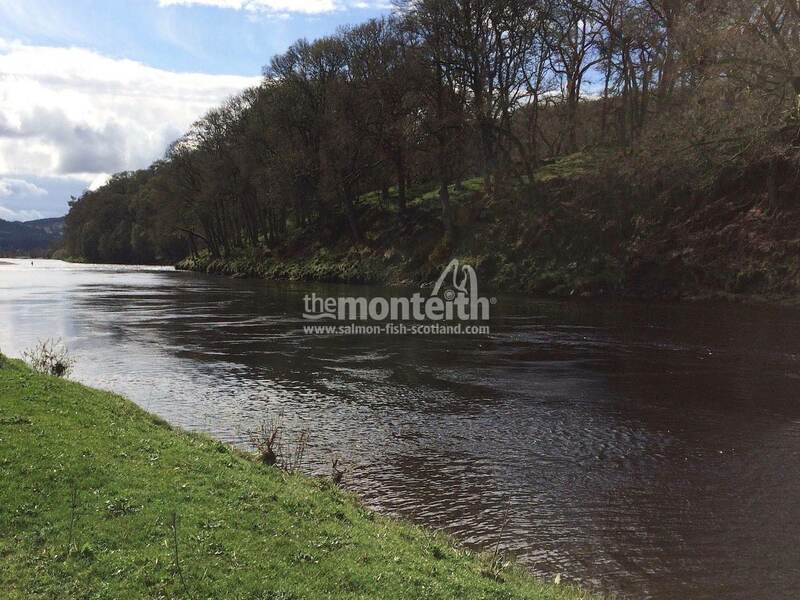 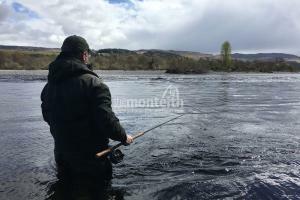 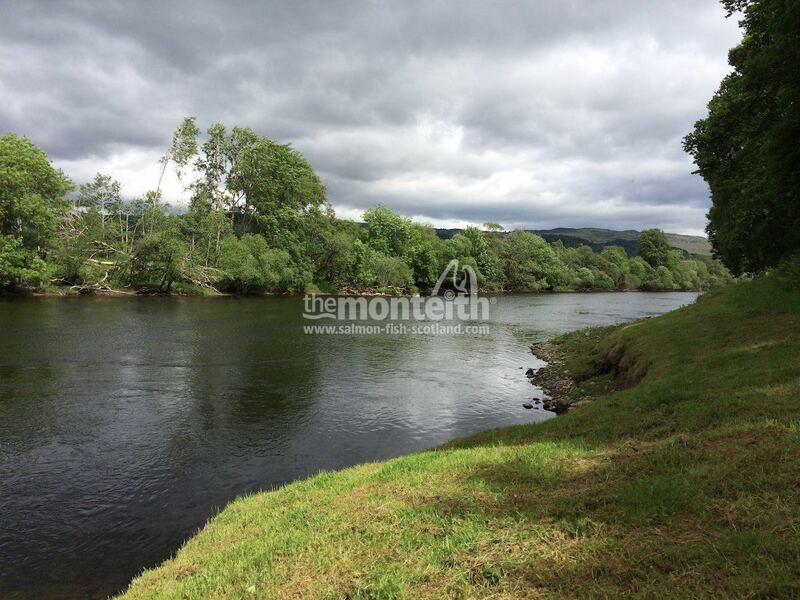 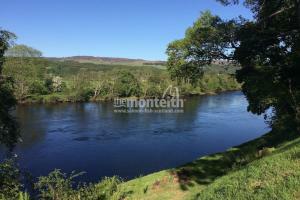 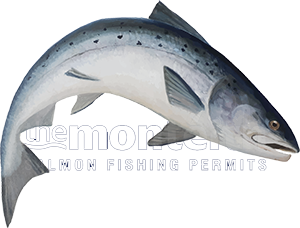 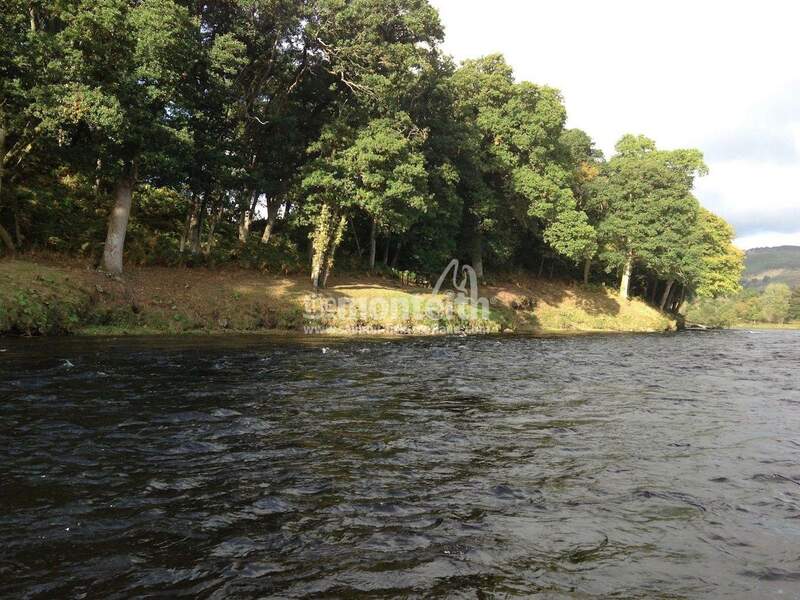 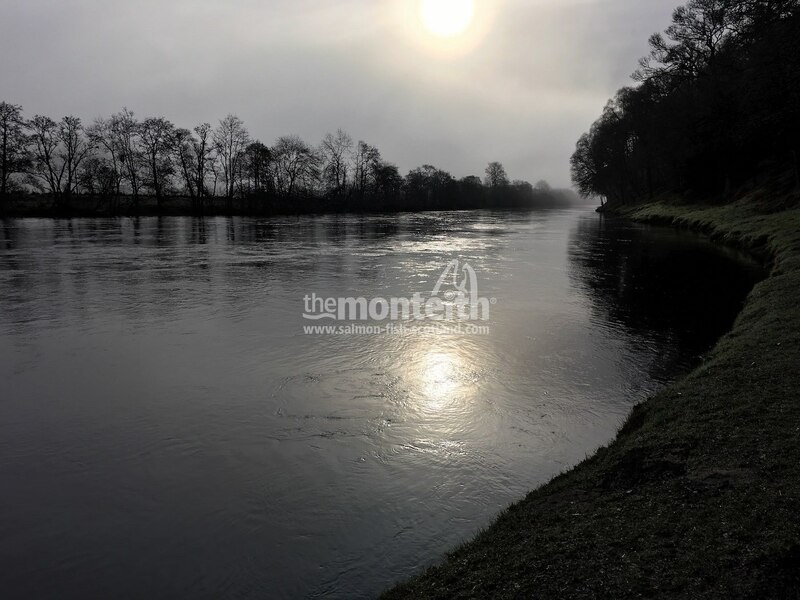 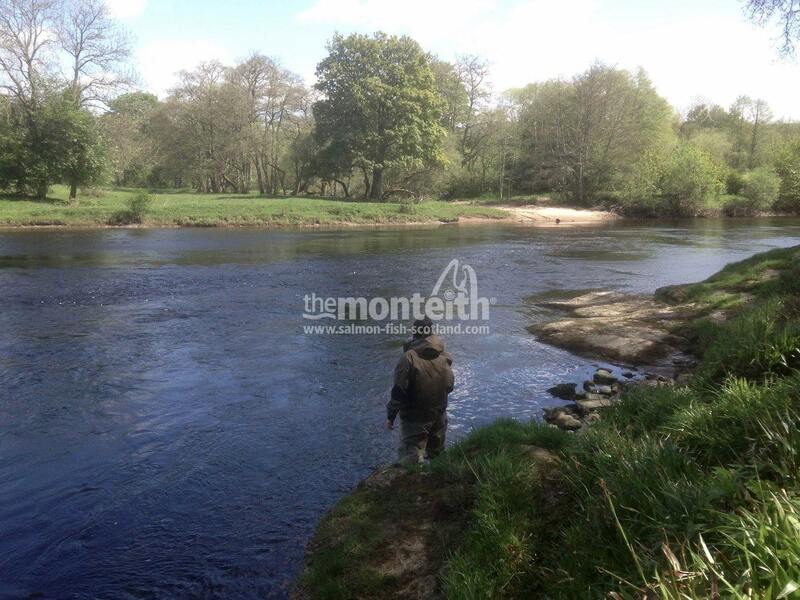 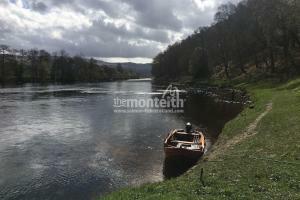 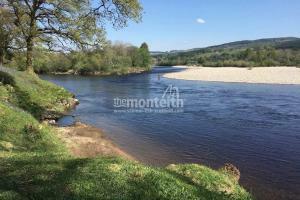 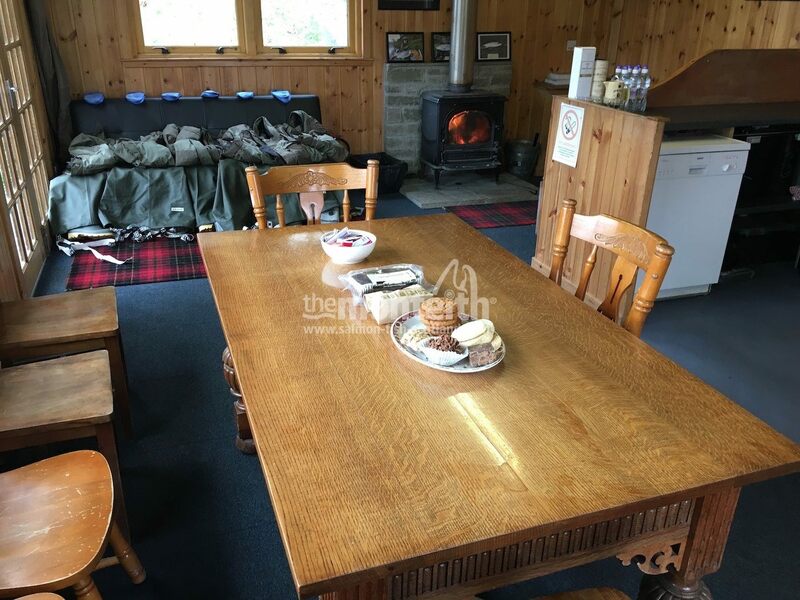 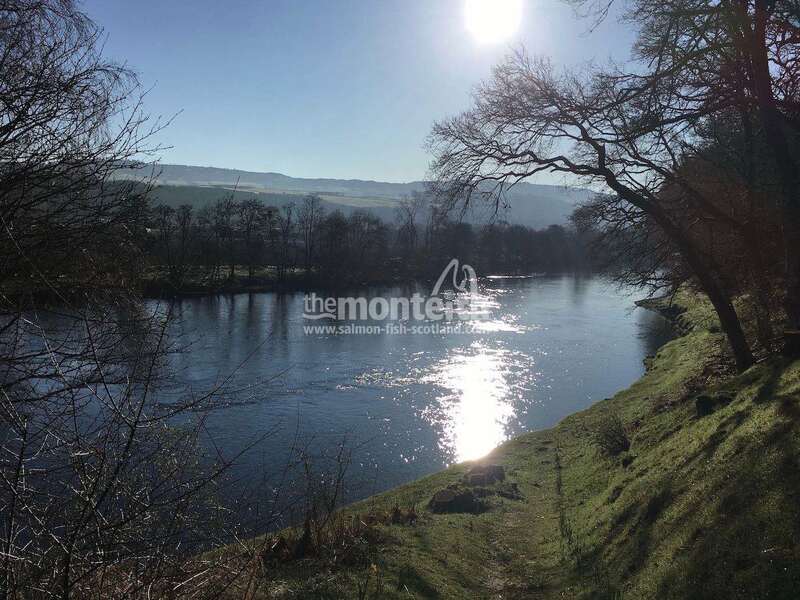 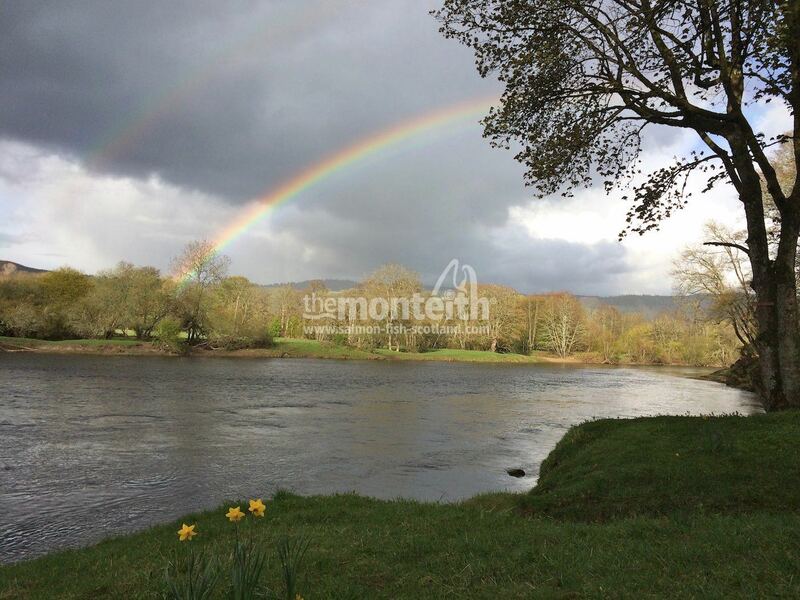 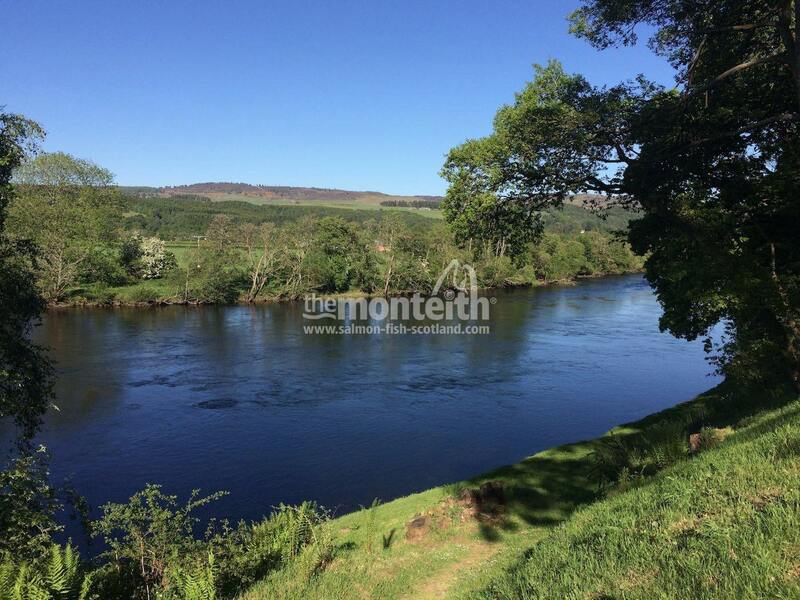 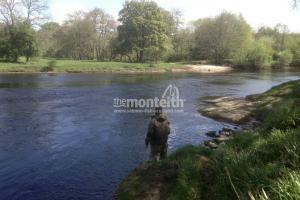 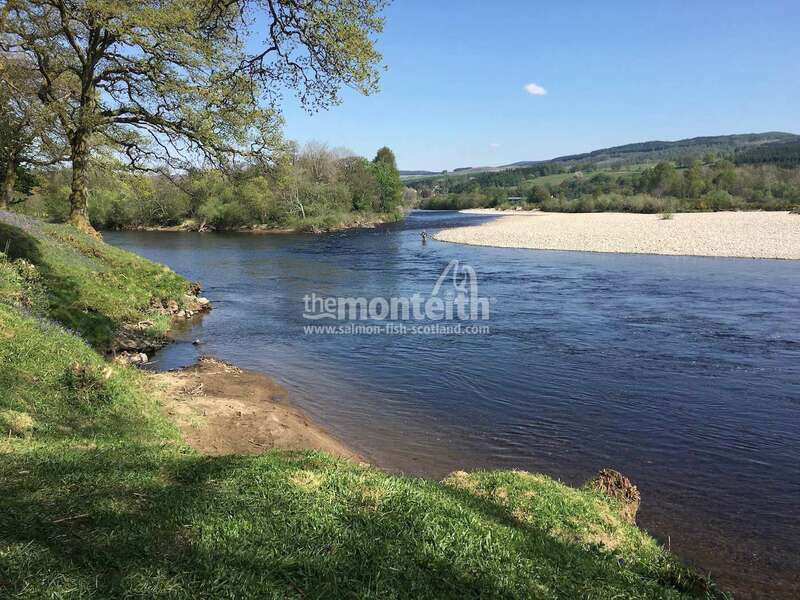 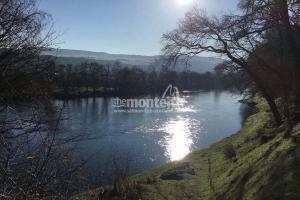 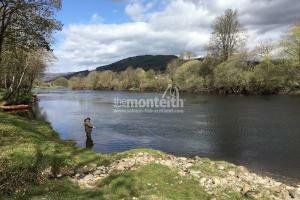 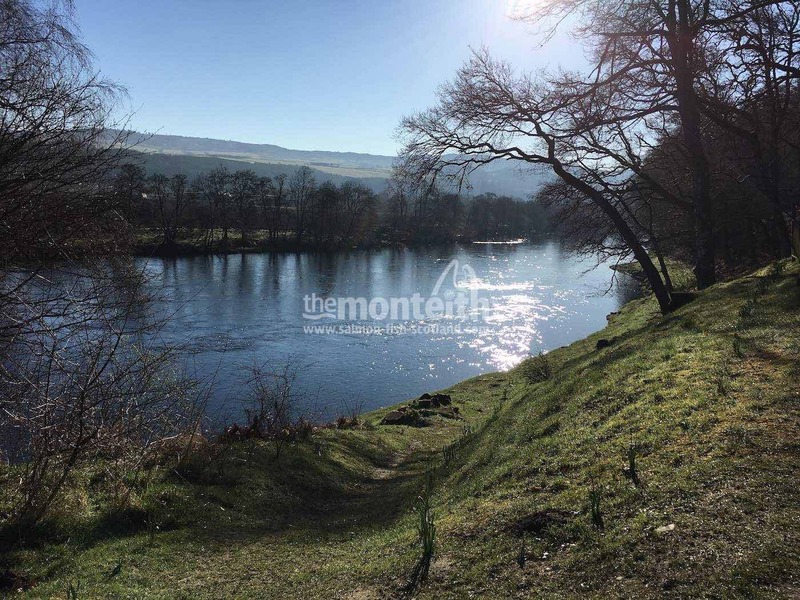 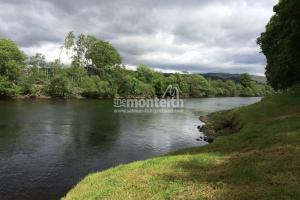 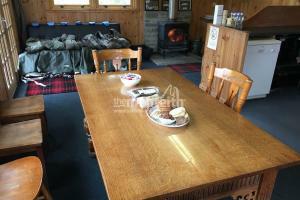 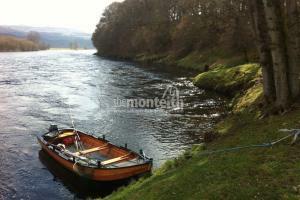 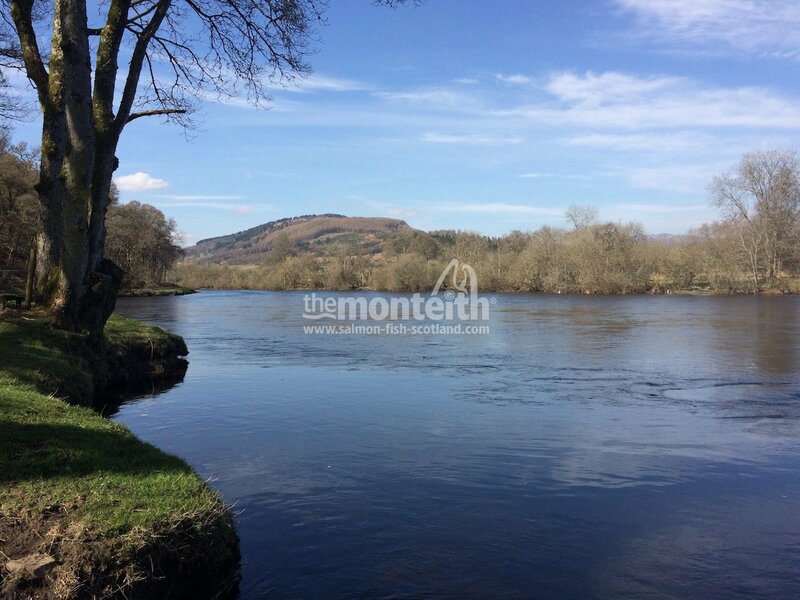 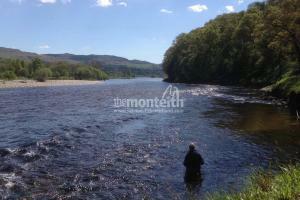 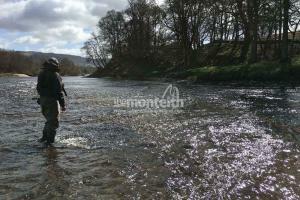 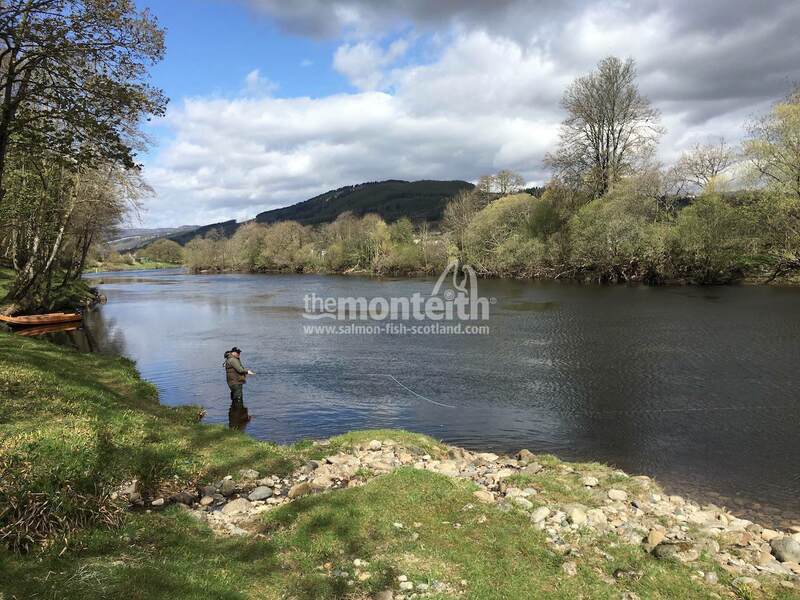 If you're a traditional River Tay salmon fisher who likes to spread your fishing tactics throughout the course of the fishing day or who values Mother Nature's magnificence then you'll love this salmon fishing venue. 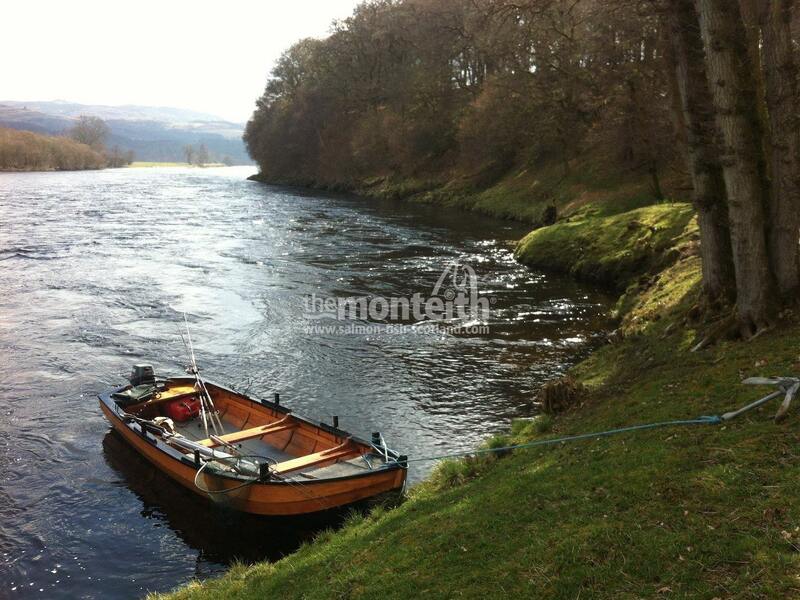 I've witnessed a young boy catching his first salmon on his first fishing day & with his first ever cast on this beat and a lady salmon angler on her first fishing day landing an 11 & 21 pounder in the middle of January making this Tay beat well worth a visit for your own assessment. 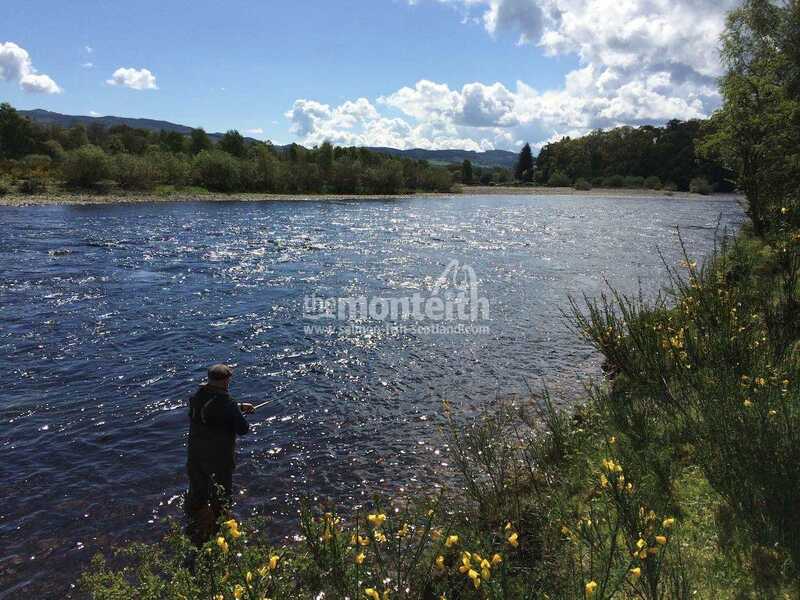 Don't let the apparently low 'catch stats' nonsense deter you from unveiling this venue as one of your all time favourites as this beat has one of the very highest 'angler to salmon' catch ratios on the entire River Tay. 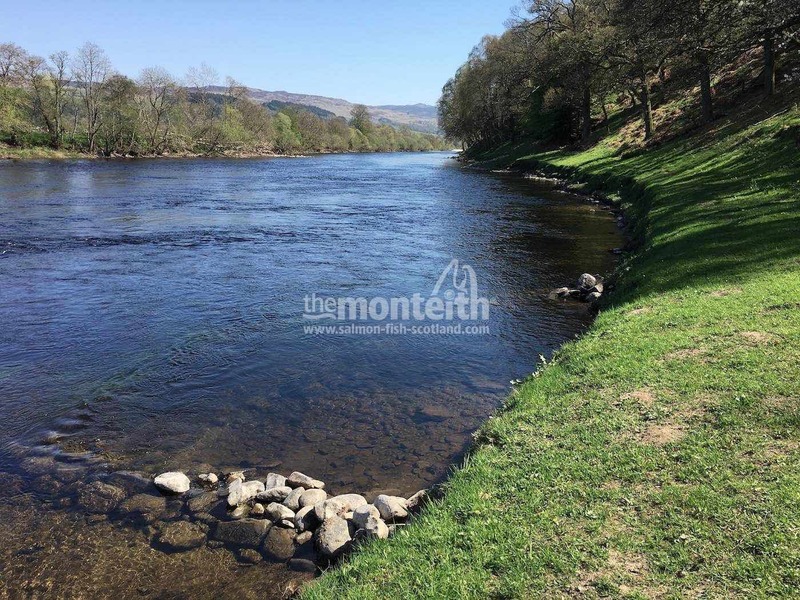 Directions from the South: From Perth take the A9 heading north (signposted Inverness) for 23 miles until you come to the Ballinluig Junction (signposted Ballinluig & Aberfeldy) and turn off the A9 at Ballinluig via the slip road. 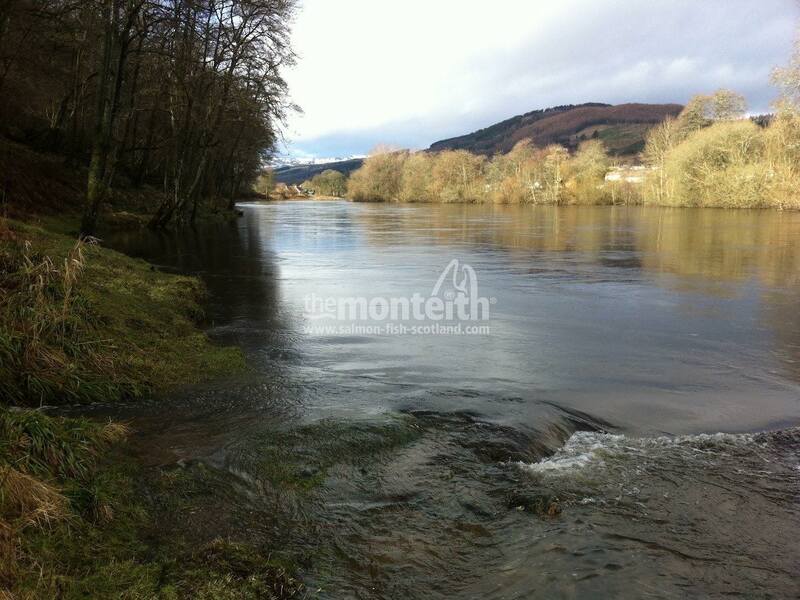 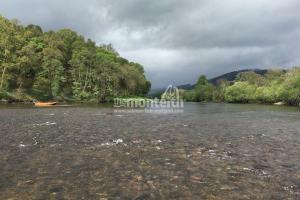 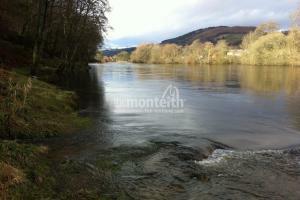 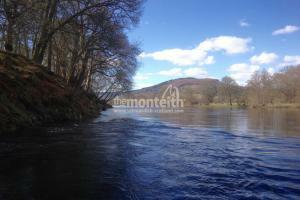 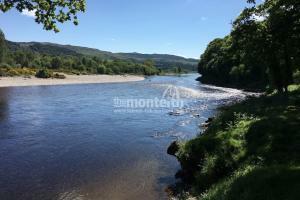 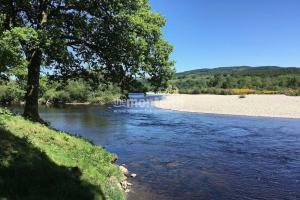 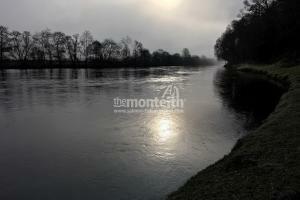 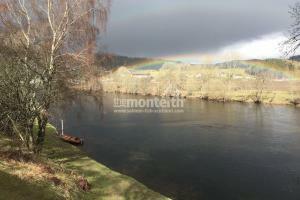 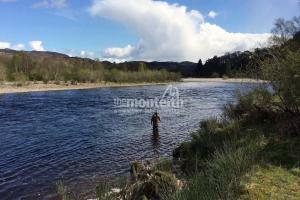 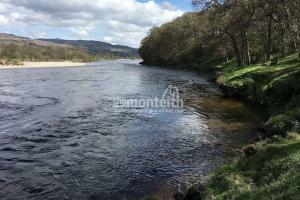 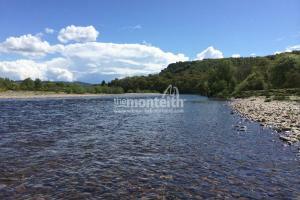 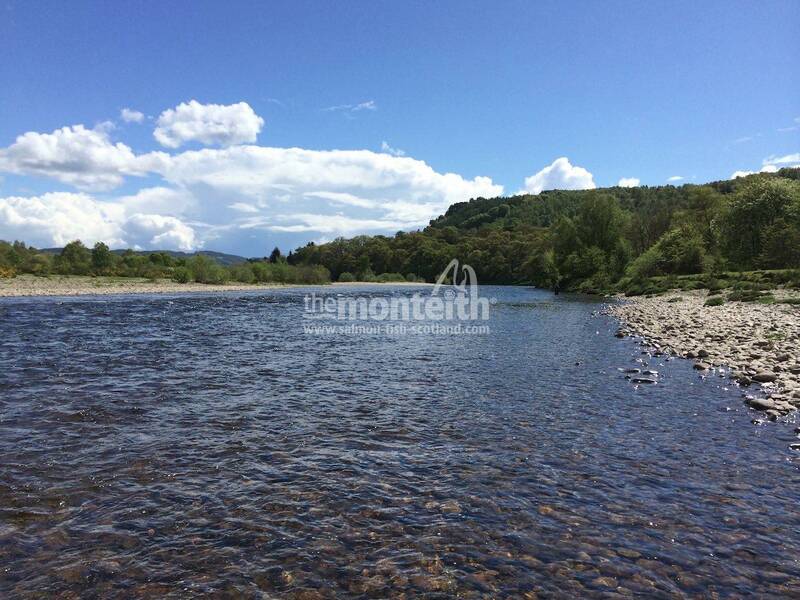 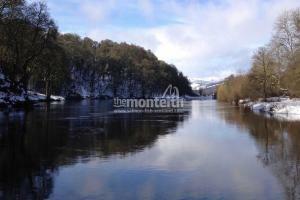 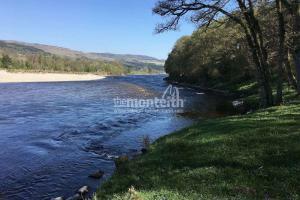 At the roundabout take the A827 signposted Aberfeldy for 1/2 of a mile which instantly crosses the River Tummel. 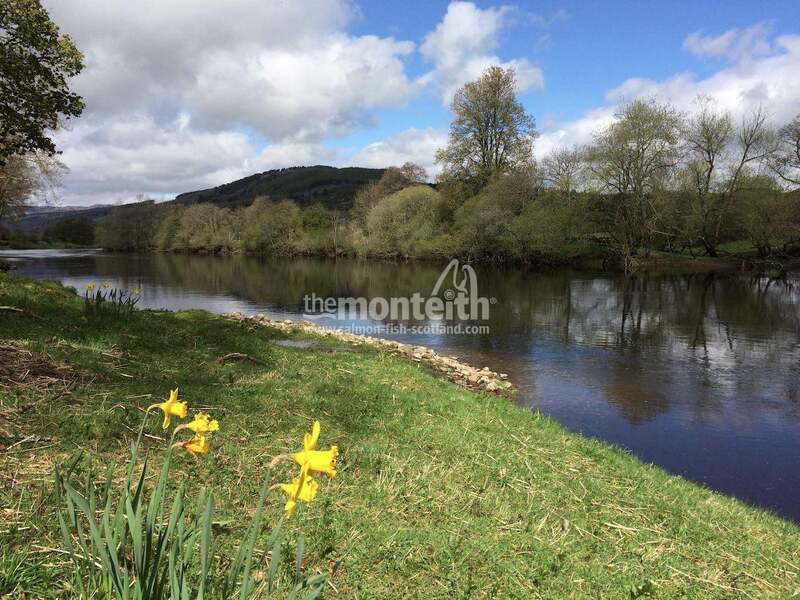 Just before the Logierait Inn (which will be in sight at this point) turn left onto the single track road which will take you across the refurbished railway bridge to the other side of the River Tay where the road turns sharp left. 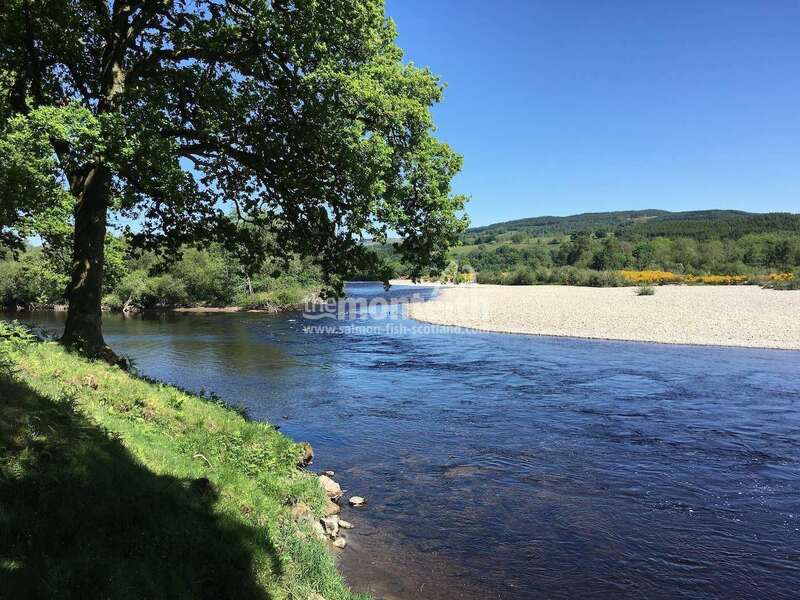 Take the immediate next sharp left turn again heading down towards the riverbank underneath the bridge and continue along this track going behind the 3 riverside cottages and you will arrive at the fishing hut. 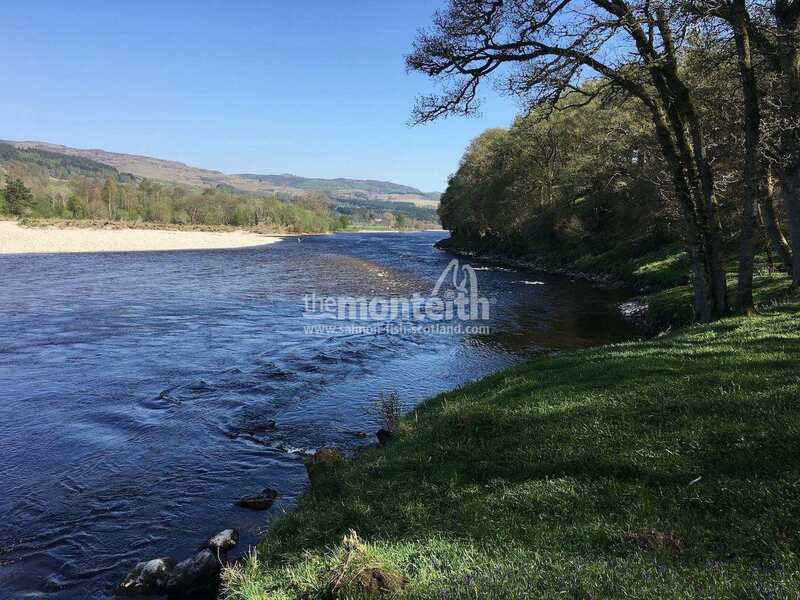 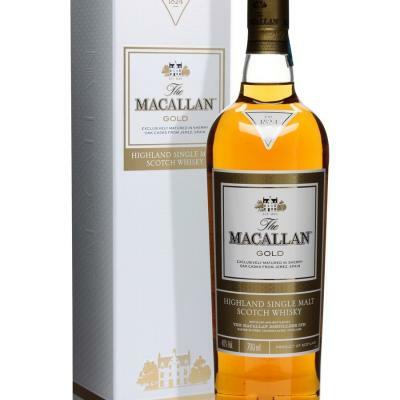 Directions from the North: From Pitlochry head south on the A9 (signposted Perth) for 5 miles until you come to the Ballinluig Junction and turn off the A9 at Ballinluig via the slip road. 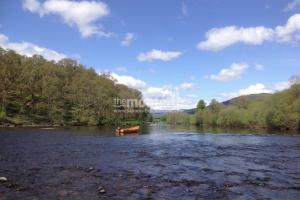 At the roundabout take the A827 signposted Aberfeldy for 1/2 of a mile which instantly crosses the River Tummel. 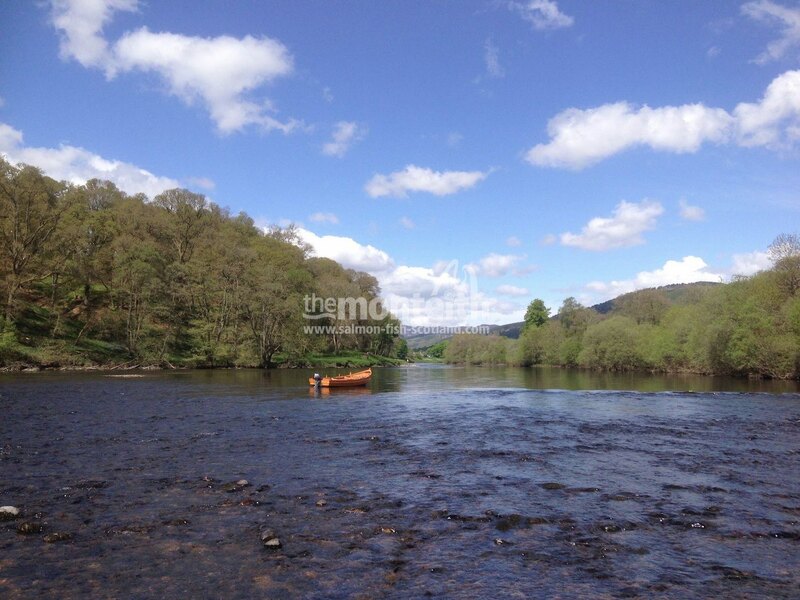 Just before the Logierait Inn (which will be in sight at this point) turn left onto the single track road which will take you across the refurbished railway bridge to the other side of the River Tay where the road turns sharp left. 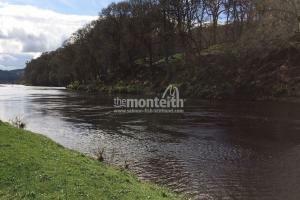 Take the immediate next sharp left turn again heading down towards the riverbank underneath the bridge and continue along this track going behind the 3 riverside cottages and you will arrive at the fishing hut.